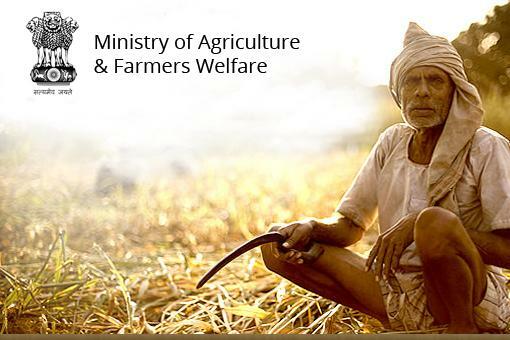 The website is owned by the ministry of agriculture and farmer’s welfare. It was set up in order to provide people with a chance to look at the progress monitoring online filled forms, both yearly and NPB based. These show the statistics of applications filed, registered farmers and total amount disbursed. Data on different parts of the MIHD scheme is provided on the website too. The website is aimed at providing information on the purpose of MIDH schemes by providing the official website for MIHD link which further guides you to information on different aspects. The website of HORTNET provides you with guidelines of the MIHD scheme for those who are concerned with it. Apart from this, the total land approved by the department in all of the states in India is also mentioned. In addition to this, the programme has won awards based on its performance and these are displayed on the website as well.